Hey everybody! Happy Monday! I hope you had a great weekend! I spent my weekend relaxing with my family and that was perfect! 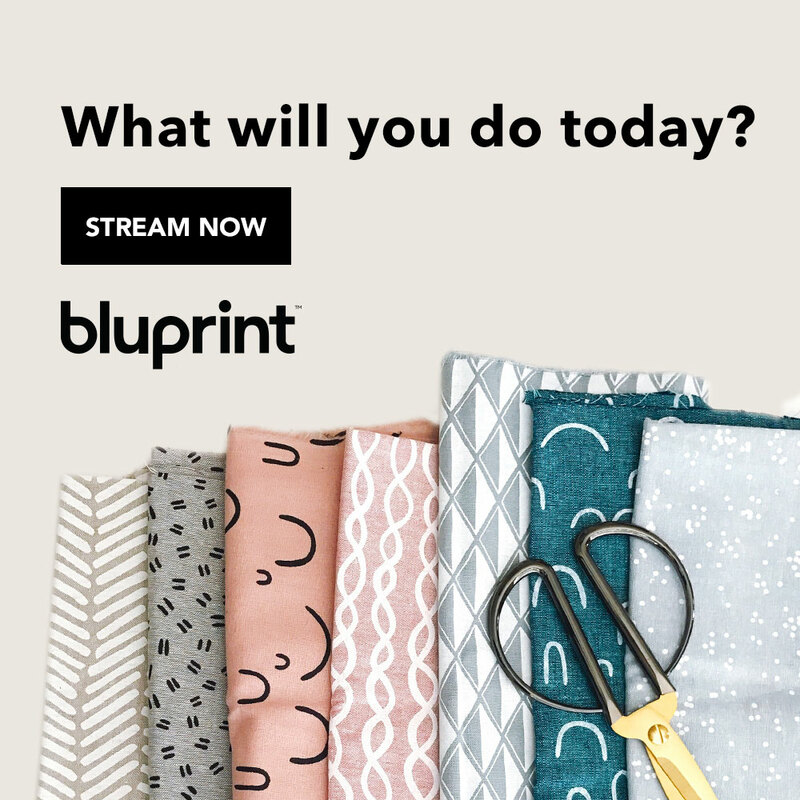 I did get some sewing in and started editing for an upcoming video but other than that, I just relaxed! 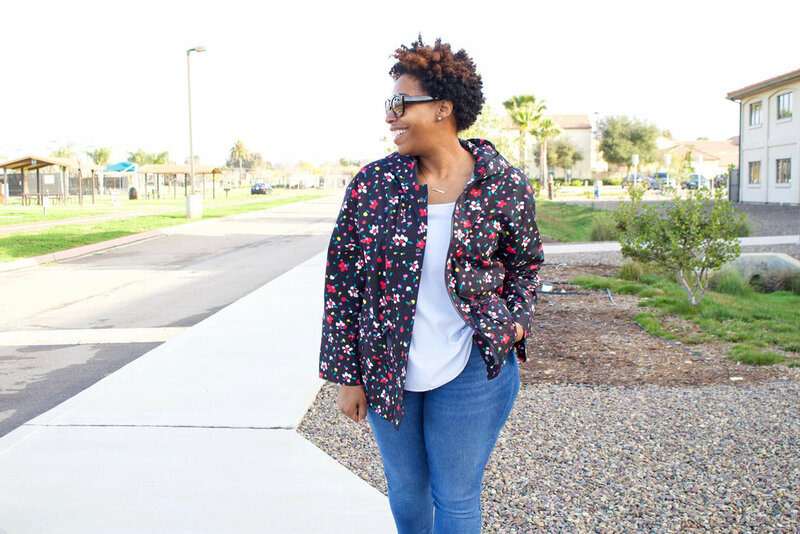 I realized I made this Simplicity jacket I’m sharing today a couple weeks ago but didn’t get around the writing a post about it, so here we go….. This jacket is hands down one of my all time favorite makes! I just LOVE it! Since making it, I’ve worn it non-stop. Some days I needed a jacket here in San Diego, other days it was too hot for it, but I still had it on LOL! I used Simplicity 8843 to make it and the pattern was perfect! I cut the size M for my jacket and the fit is great! While sewing it, the only problem I ran into was with the zipper. I actually had to run back to Joann to get a smaller one. The pattern calls for a 30” but it was a little too long for me. Lucky, Joanns had a 28” zipper and I was able to work around getting it installed clean! I talk more about that in the Sew With Me video I made for it. I got asked if I regretted not lining the jacket and the answer is no! I love it unlined because I intend to wear it in the warmer months. If I make it again and intend to wear it for fall or winter, I may consider lining it then, but for this one, not at all! Now lets talk this AMAZING fabric that I used! This fabric is from The Fabric Store Online and its the Flower Shower Print Stretch Cotton!! I originally wanted to make a matching top and bottom with this, but after feeling it, and hearing it (I know I sound crazy now, but watch this video, I rub it so you can hear it) I knew it was meant to be a jacket! 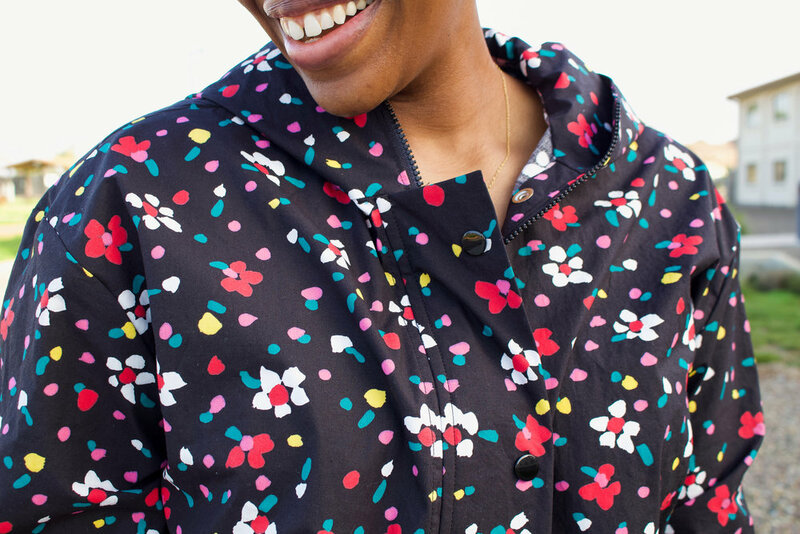 Currently my jackets/cardigans are all the staple basic colors so I was excited to use a fun print like this and make it a jacket! The fabric was lightweight, easy to work it, and the slight stretch that it has in it, makes zipping it up around my full hips a breeze! I paired it with some jeans, a tank, my chucks and called it a day! And this is how I’ve worn it since making it! Overall I love this Anorak! I’m so happy I made it! I received so many compliments when I wear it, and you know that just makes me love it even more! !